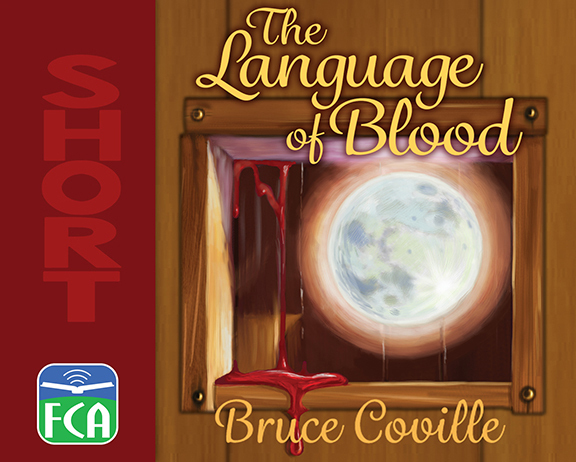 In one terrifying moment the Pyong Myar marks a boy named Banang to enter the Red Temple, where he will be trained to speak the language of blood. It is a high honor, with an even higher cost . . .